School holidays, and just the time for a National Trust expedition, our membership (thanks sis’) is such a boon, if we’re away on holiday or visiting friends there’s always somewhere nearby to explore. This week it was a day trip from Bristol with old friends to Newark Park, near Wooton-under-Edge (close-ish to Stroud). Monday’s weather forecast was pretty grim but you can always bet on a quiz for the kids in the house and a good café to hole up in if things get really wet. And, before anyone suggests that we shouldn’t have been picking, it was all legit; we were given brown paper bags by the guy at the ticket office and invited to help ourselves, as long as we gathered carefully and didn’t uproot any bulbs. The smell was intoxicating as we foraged and even more so in the car on the way home. Back in the kitchen I thought I’d give Imi the challenge of single-handedly putting lunch together (with just a little bit of instruction). This dish is so super-simple and keeps well for a couple of days in the fridge. Put the tomatoes in the oven with the olive oil in a heatproof serving dish and leave for about 20 minutes until they have split and softened. Meanwhile wash the garlic leaves (there were plenty of dogs being walked along our path!) and then chop up roughly. Use a fork to knock/scrape the tomatoes off the vine (a vine does look good on the top so you might keep one back). Stir in the garlic, beans, wine and season with a bit of salt and pepper. Warm the beans through in the oven for about 10 minutes, long enough for the garlic to wilt. -Doing the delicious double carb thing and serving with pasta (pile on some parmesan or pecorino too). – Serving on sourdough toast, maybe with a bit of goat’s cheese. – Eat alongside some fab’ sausages, lamb or fish. So get your kids cooking, or throw something together yourself – it’s child’s play (sorry, had to be done) And for lots more inspiration there is , of course, a very handy book coming out in just a few weeks time. 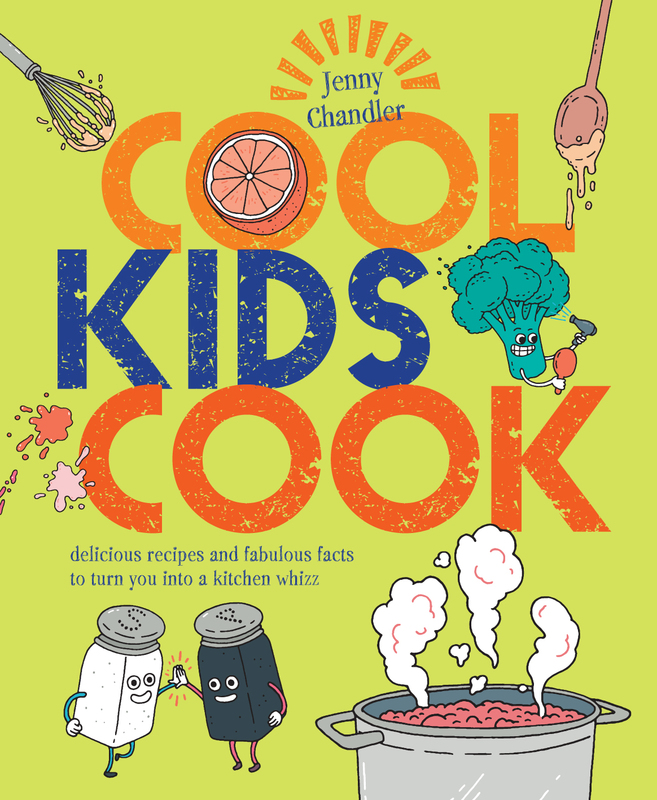 You could even click here to pre-order Cool Kids Cook ! 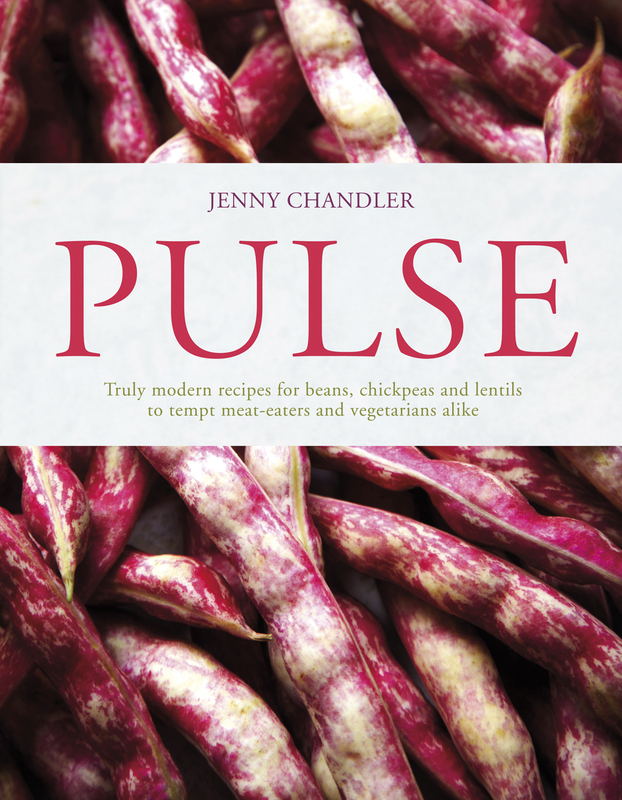 At last I can break the news (well, close friends and relatives have put up with months of my banging on about it already) I have a new cook book coming out in May. It’s all about getting children into the kitchen cooking REAL food. Imi and her friends have been my very willing guinea pigs as we regularly cooked supper at our “Monday Night Cooking Club”. It struck me that that whilst it’s fun to bake cupcakes and ice dainty biscuits Imi and her 9 year old mates were just as excited about rolling meatballs or making a Minestrone. We all know that children are much more adventurous about food if they get involved with the cooking and who needs encouragement when it comes to scoffing meringues? We need to get them excited about the good stuff. Don’t panic; there are recipes for tasty muffins, a basic cake that can be whipped up into all sort of different flavours and other sweet treats (any whiff of worthiness and we’ve lost the audience anyway) but the recipes are weighted towards healthy, proper food. The book is aimed at 7-14 year olds (although quite a few adults have expressed an interest), there are step by step photos, fab’ illustrations, cheesy jokes and a selection of recipes that will set them up for life. I love to see children experiment and get excited about adding their own touches or favourite ingredients so the recipes have variations and suggestions to kickstart their imaginations. So do look out for it, shout about it, purchase numerous copies ( almost goes without saying) and get those young’uns into the kitchen; you may even be able to put your feet up whilst someone else cooks supper from time to time. The crumble combination was inspired by an instagram post from the fabulous garden and food writer Lia Leendertz, who was making a rhubarb rosewater tart. Reg the Veg was selling (and still is) glorious forced Yorkshire rhubarb, we happened to have 1/2 a bag of pistachios lurking in the cupboard and so this variation of the basic crumble was born. Chop the cold butter into small squares and drop them into a large mixing bowl with the flour and salt. Give everything a quick stir with your hands and then rub the pieces of butter into the flour using your finger tips. Try to use your finger tips; your palms are hot and will melt the butter making greasy, stodgy crumble. Once the mixture looks like breadcrumbs, with no big lumps of butter you can stir the sugar and nuts in with a spoon. Put the crumble mixture into the fridge whilst you prepare the filling. Cut the leaves and any ragged ends from the rhubarb and then chop into logs. Sprinkle the ground almonds into the bottom of the ovenproof dish. Lay the rhubarb over the top, scatter over the sugar and sprinkle with rosewater – don’t go overboard or the entire dish can seem a bit bubble-bathy . Spoon the crumble mix over the fruit and bake in the oven for 30 minutes until golden.